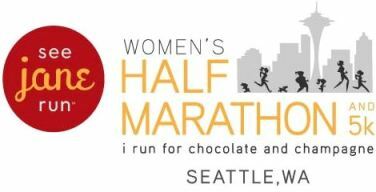 This will be a FUN race for the Seattle Area ladies or anyone who wants to come join in the FUN!!! 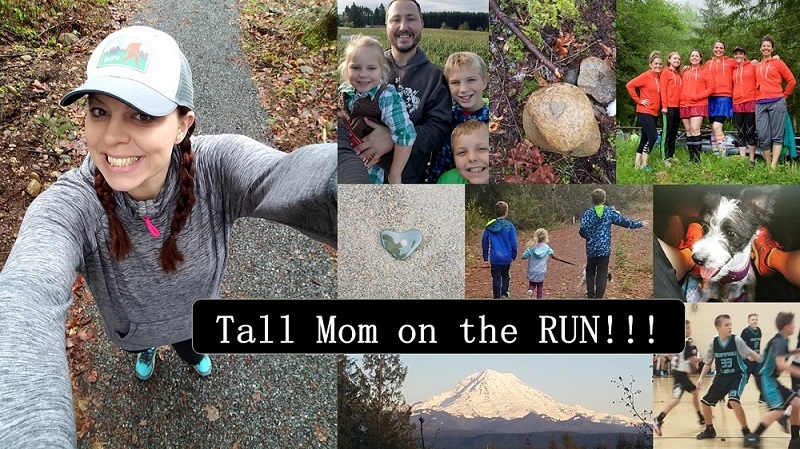 Register HERE for the Seattle See Jane Run before 1/31 and get $20 off the half marathon registration code is SJRHALF20 and $8 off the 5k registration code is SJR5K8. Let me know if you are going to run this event and sign up for the Event on Daily Mile HERE. Special Thanks to Cynthia @ Run, Dream and Laugh Out Loud for sending me the discount Code. My good Friend had her TWINS yesterday!!! Boy 5lb7oz and Girl 4lb7oz, healthy and doing well. I will miss talking to her belly.... But I can't wait to visit and give her a free hand in the weeks to come. What a BLESSING!! Zensah HERE sent me a pair of Argyle Compression socks to TEST. I love compression socks for after and at times during a run. These socks are on the high side for price, but super stylish. I was sent a size that is a little big, so I could not run in these, but they feel great on my calves and are nice when my toes are sensitive. BE sure before you purchase to verify the sizing on any compression products. And, your friend with the twin belly is adorable! Congrats to her! I am totally putting that quote in my classroom!!! That race sounds great! If only I lived closer! The race sounds fun, but it'll be on my first wedding anniversary! 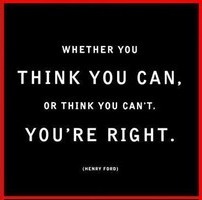 And that is one of my favorite quotes! I took the liberty to sign you up for my challenge. I didn't want you to miss out on the goodies. wish I lived closer so I could run that race....I will be in AZ in July after running ROck and Roll San Diego in June, but that is still quite a hike The socks are C-U-T-E!!! I might join you for the Jane run! 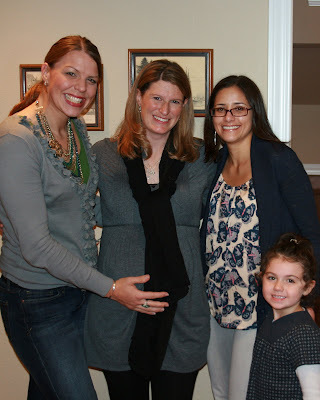 Would be fun to connect and meet more bloggies!! Your pic is super cute! Love your necklace! Stylin! Congrats to your friend on twins. Whoa....I don't know what I would do if I would have had two of my little dude. Come on over and check out my Disney Half Run Down. 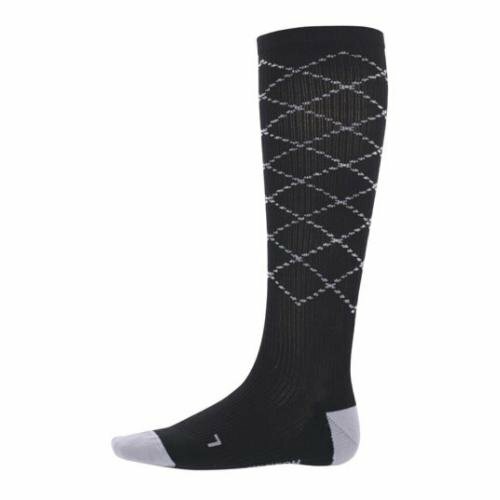 Argyle compression socks? I'm in looooooooooooove. Great on the coaching gig for the July race. Wonderful to be able to help others fufill their goals. Your friend looked adorable! Best wishes to her and her family. I don't think there is a too big for my claves. They are little oinkers! Congrats to your friend! What a joy!!! Those socks are fantastic. I could wear them to work!! I'm with Meredith...that race sounds SO fun!! I'm excited to run the one in Boise Idaho! If I wasn't moving I would definately run the one in Seattle! I think it is great that you have so many running buddies. I wish I knew more people who ran.